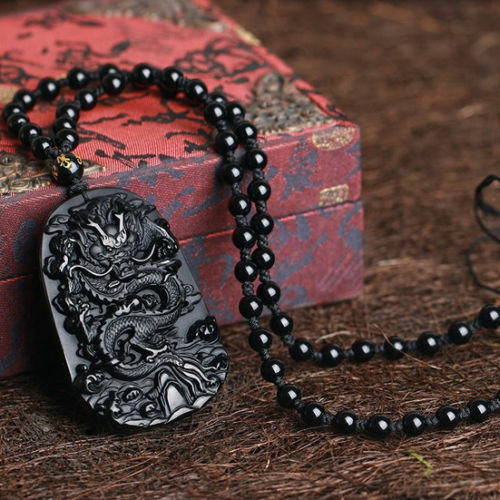 This Black Obsidian Dragon Necklace is a must-have! 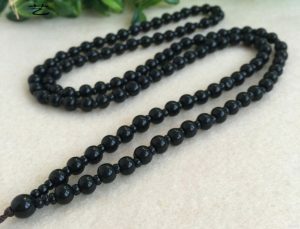 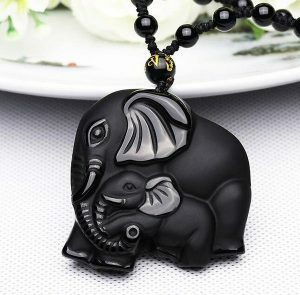 Made from naturally occurring organic volcanic glass obsidian. 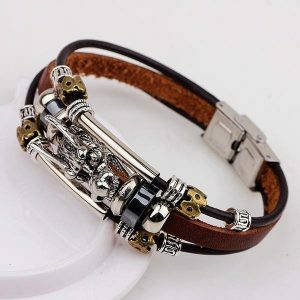 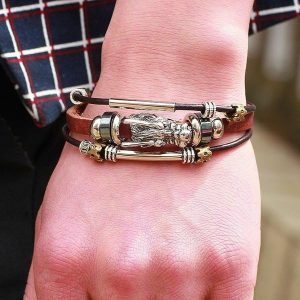 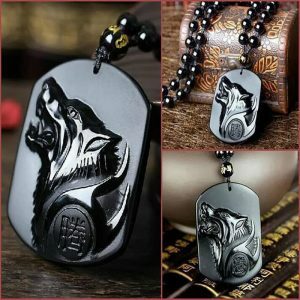 Wear it NOW and Protect your self against harmful energy in life. 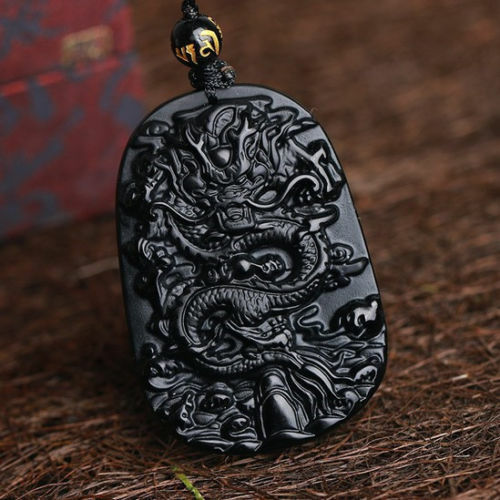 Dragons in China are a spiritual animals symbol of Vigilance, prosperity and divine protection. 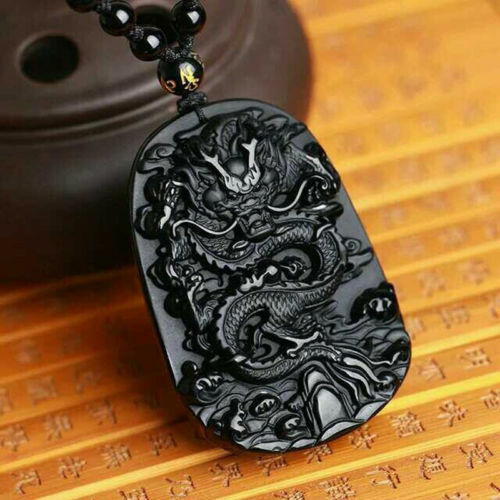 According to the Oriental beliefs, Dragons can live in oceans and mountains. 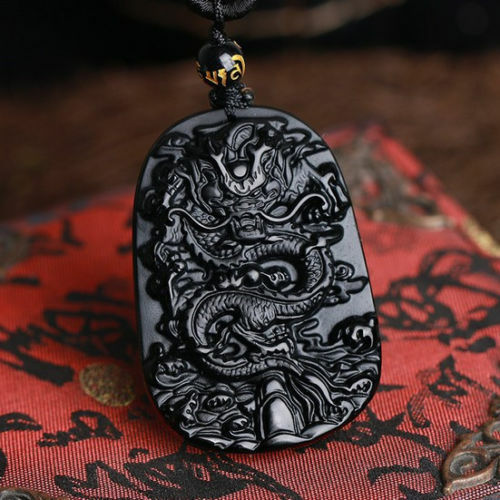 The protective dragon powers protect against negative energies. 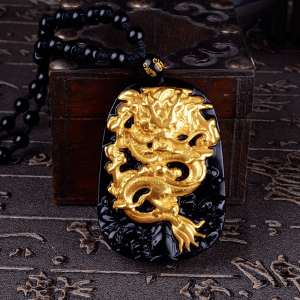 Feng Shui protective Dragon is the best symbol of luck and Fortune. 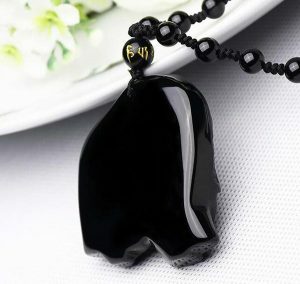 Feng Shui Dragon is one of the four Celestial spiritual Animals. 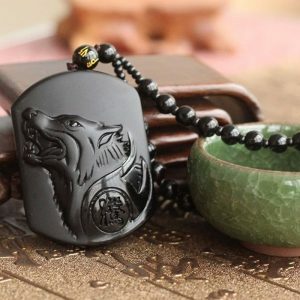 Many eastern peoples think that is very beneficial having Protective Dragon around your home as they are one of the vital symbols of Feng Shui.